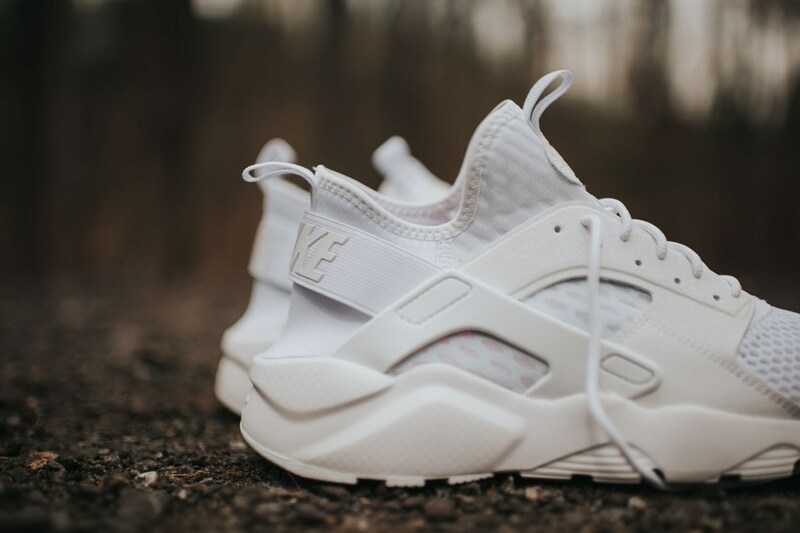 Nike bestows another all-white treatment to a premium Air Huarache silhouette dubbed the Run Ultra BR. Pairing a crisp white mesh upper with matching synthetic overlays, laces, branding and sole, this Huarache presents a non-fuss, stripped-down version of the classic sneaker that’s only accented by a bright orange liner on the inside. Nike’s getting ready for summer, and we’re liking it. 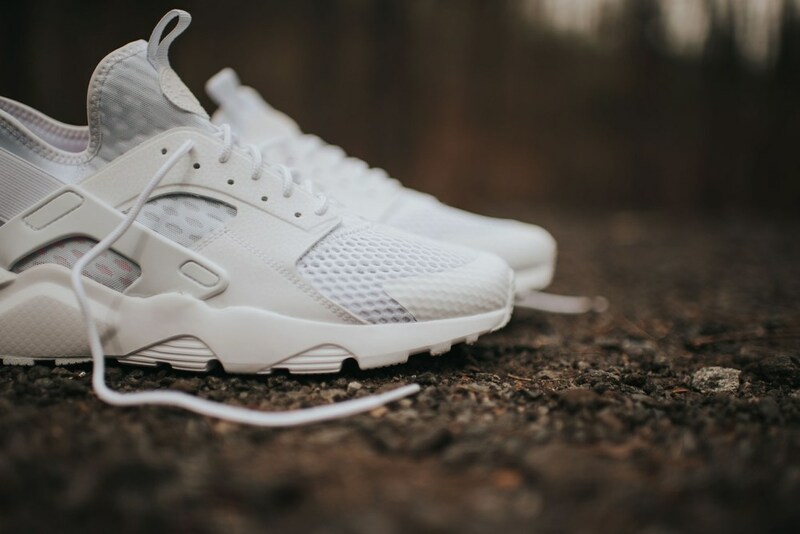 Head to Rock City Kicks to grab a pair of these Nike Air Huarache Run Ultra BRs in “Triple White” for $130 USD.